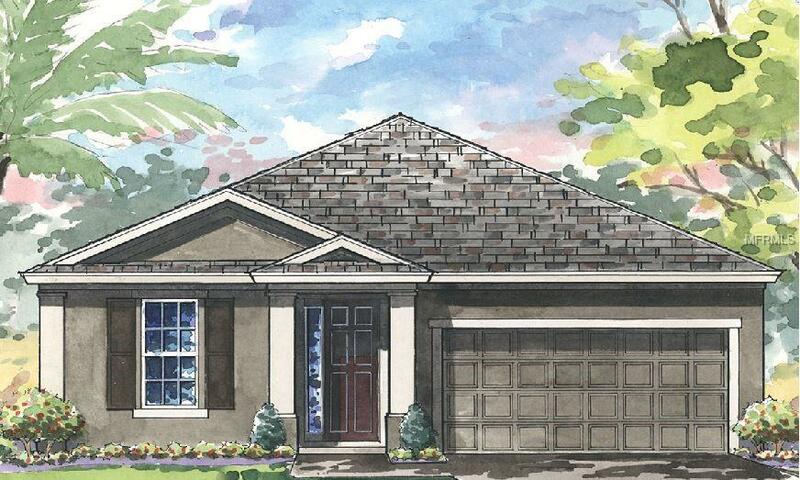 Under ConstructionQuick Move-inThe Sandpiper floorplan offers stylish, open plan living, abundant natural light and a covered lanai to extend the living areas outside. The gracious foyer and arched hallways give access to the spacious first and second bedrooms in the front of the home. Further, the foyer opens to the heart of the home with its island kitchen overlooking the semi-formal dining and grand room. Secluded off the grand room is the luxurious owners retreat with oversized double walk-in closets. The exceptional layout of the owner's bath comes with a large walk-in shower or an optional garden tub. Completing the Sandpiper is a private, generously-sized fourth bedroom, ideal for a guest room or home office.